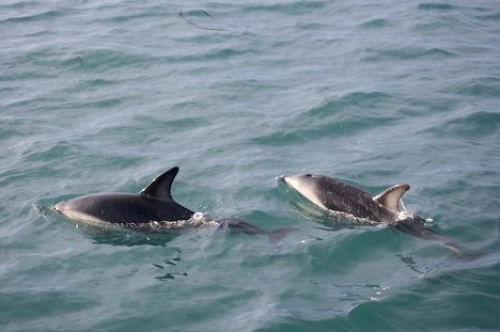 Order your quality tray of "Dusky Dolphins Close Encounter Kaikoura New Zealand" now! Photo of a pair of Dusky Dolphins giving passengers on a dolphin watching tour in Kaikoura, New Zealand, a close encounter. "Dusky Dolphins Close Encounter Kaikoura New Zealand" tray!